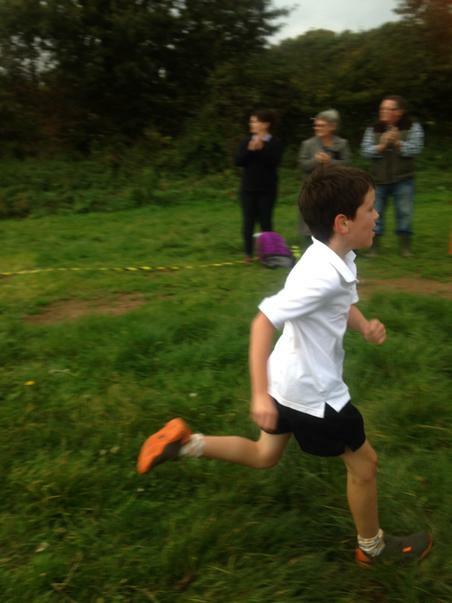 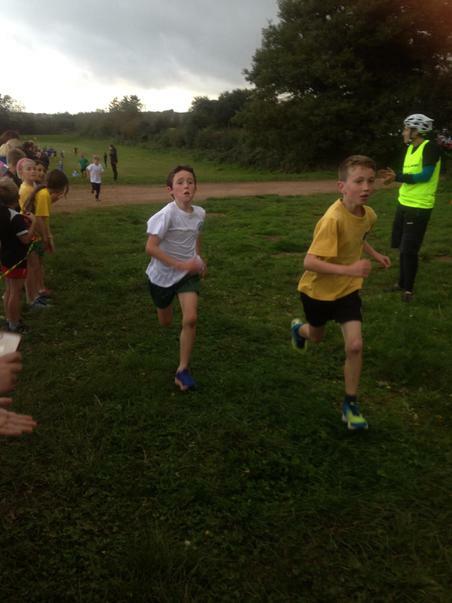 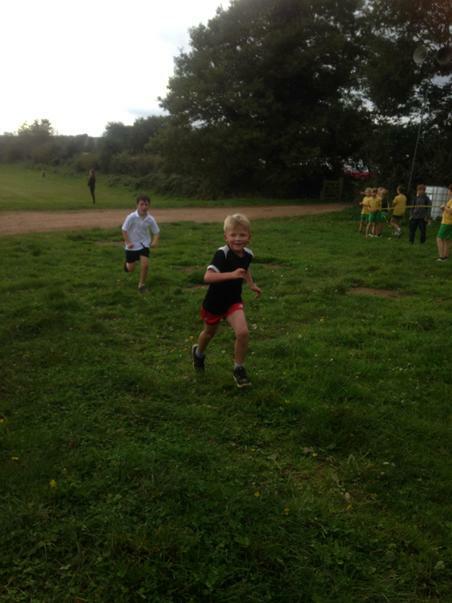 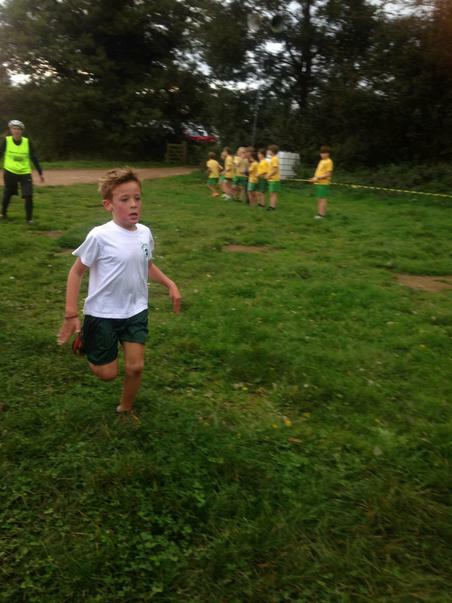 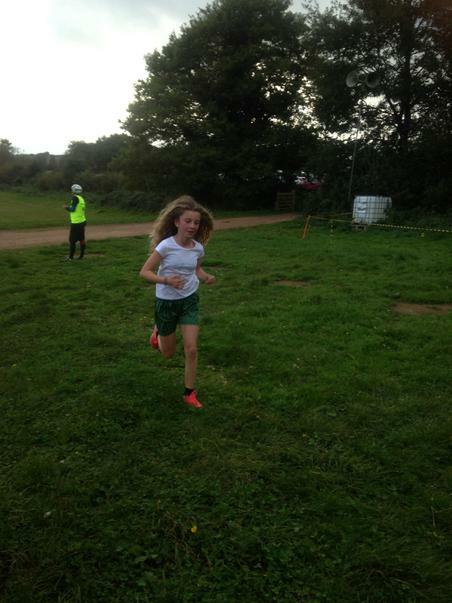 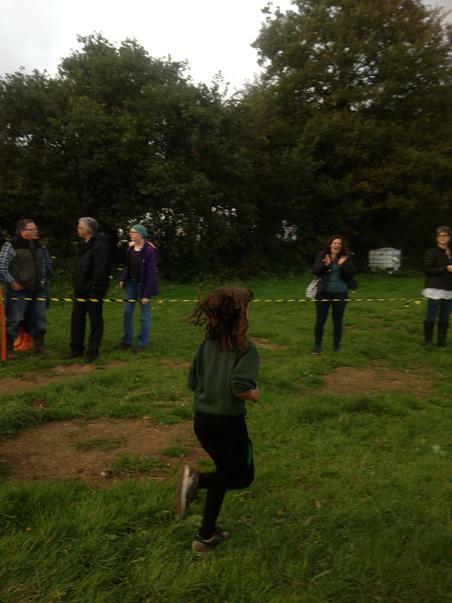 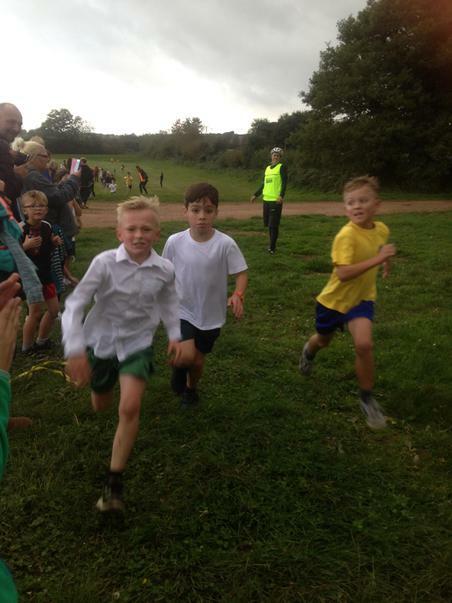 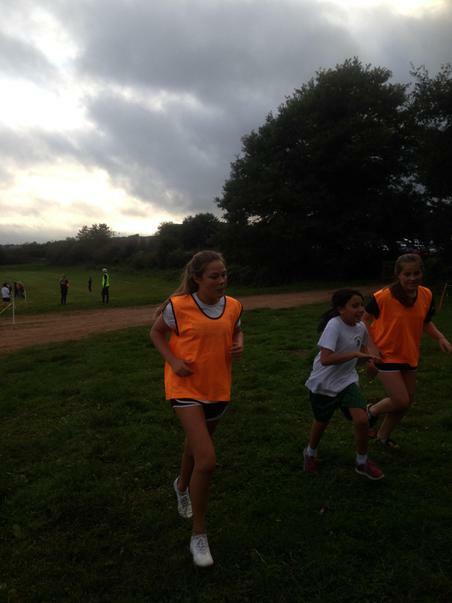 18 children took part in the Cross Country event at Bicton Arena on Tuesday 10th October. 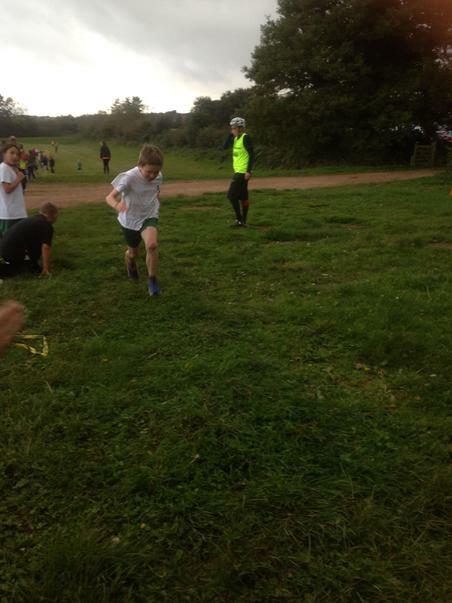 It was a very challenging course - up and down hill and rough under foot. 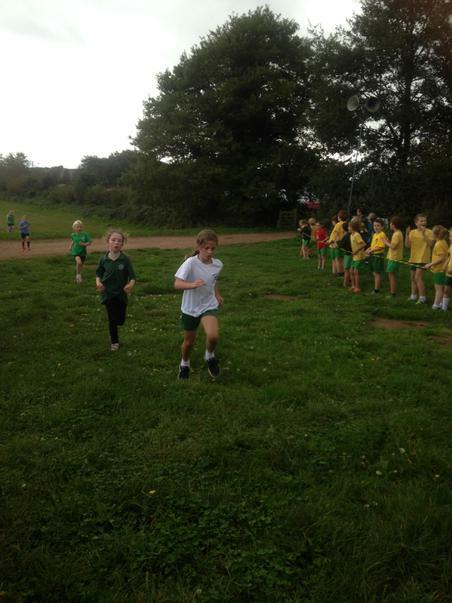 Our children showed very impressive attitudes; great determination and persistence to do the very best that they could. 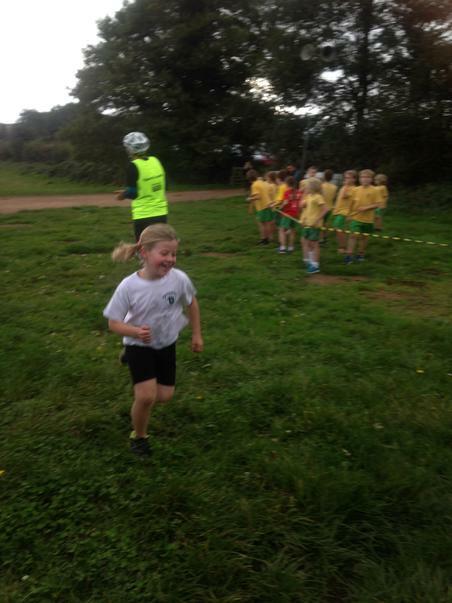 The children really encouraged one another and ran alongside one another when the going got tough. 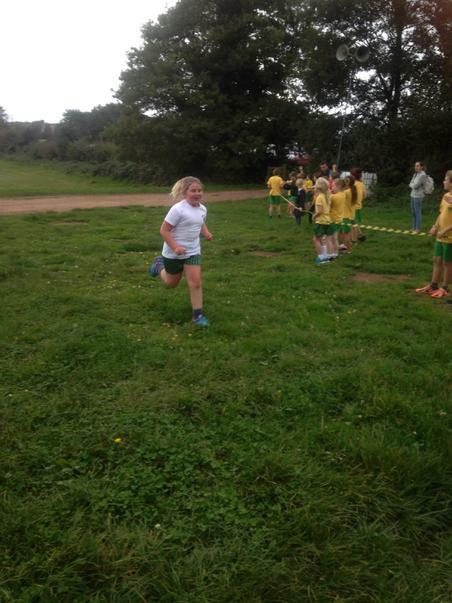 They were a real credit to themselves, their families and our school.